: If you want to build something right then you will usually go by the blueprint, directions, or some form of drawing. Only God has the design that will make a New testament Church fit together right. It is through His supernatural design and control of the construction that Calvary Baptist Church will become strong and stand the test of time. The gospel has been called the vehicle of salvation. The church is supposed to drive the car to people that don’t know the Lord. The Holy Spirit would thus be the motor that makes the Church go. Like Leslies car the Church cannot even get started with out the Motor, the Holy Spirit. We as the church need to stop trying to hotwire the car and first see if the engine is still there. 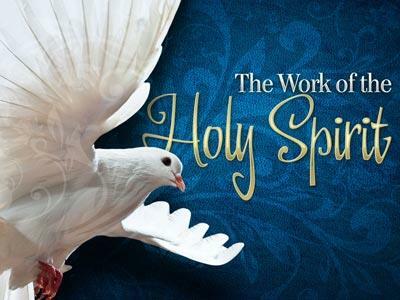 In Acts chapter 2 we have seen the Holy spirits work. Dr. Luke was divinely inspired by God to show how the engine of the Holy Spirit could move the Church to Go and grow. However the Holy Spirit did not simply come to us so we could hot rod. In Acts 2.42-47 let’s see three reasons the Holy Spirit came to empower us. It was by perseverance that the snail made it to the ark. 1) Practical -- Only true sign of a saved Christian is to continue in the teachings and living as Jesus did!!! Called out to be what – Holy, righteous, etc. .
Acts 2.42 “They were continuing to devote themselves to the Apostles teaching. c) showing the importance of a healthy diet of God’s word. d) The way they told God their need for direction, instruction, and power. 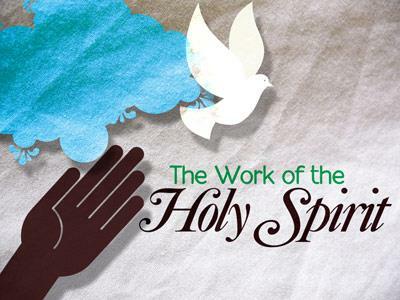 It is the strength from the Holy Spirit and the bond of the brothes that can help us to work for the Lord. 1) Everyone kept feeling a sense of awe. a) Believers and unbelievers – everyone can refer to either and both. b) Who saw and hear d what was happening in the church. Can people sense God at work at Calvary??!! 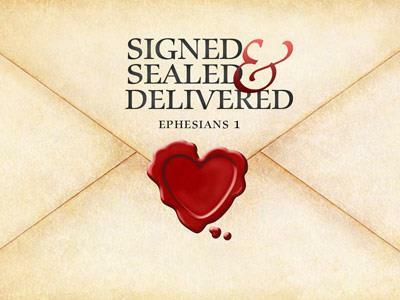 2) God is relevant to every day living!!! When was the last time you relationship with God was relevant!!!!!!!!!!!!!!!!!!! By this they will know that you are my disciples, if you have love one for another. 3) I don’t’ know if you have ever thought about this. But let me share you some truth. It is the love of the breathren that shows God is real. The key word in that passage is My. Spell it with a capital M because when we come together in the Fear of the Lord and Love one another God is Real!!!!!!!!!!!!!!!!!!!!!!!! And our faith can move others as well as mountains. a) unbelievers can com and sing and listen to Gods word proclaimed and explained. B) Only born again believers can be involved in the work of the church. c) We are to be people of faith that believe all that Jesus did and does!!! !